Picture by SANDY McCOOK 20th December '18 The Richard Irvin Energy Solutions branch in Inverness. 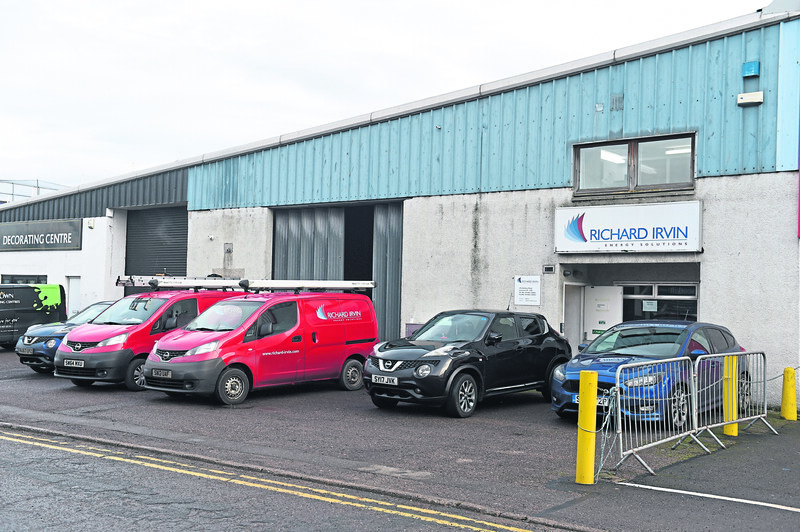 More than 100 members of staff at Richard Irvin Energy Solutions head office and mechanical and electrical (M&E) division, including 93 in Aberdeen and six in Inverness, were told on Wednesday – just a week before Christmas – they would be losing their jobs. There were fears of further redundancies among the remaining 337 staff working in the facilities management arm but yesterday it was confirmed it has been bought by a private equity firm and all workers will be retained. 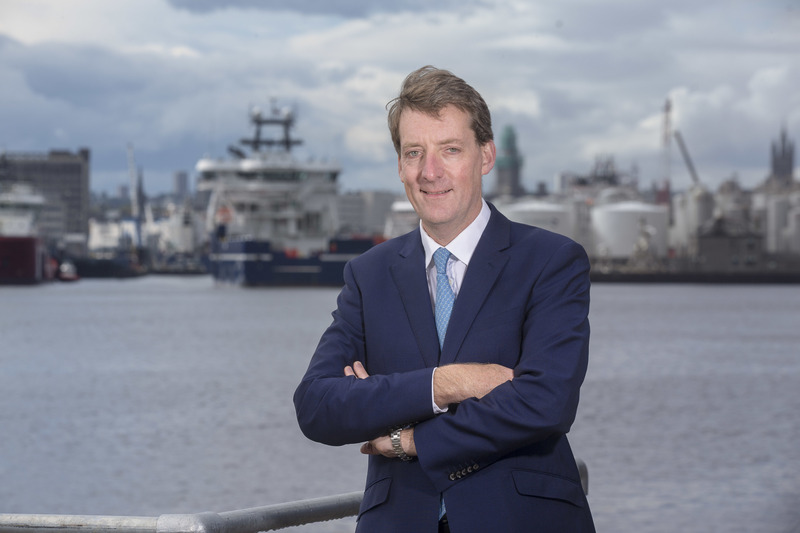 Administrator EY blamed “increased political and economic uncertainty” for Richard Irvin’s decline in trade and said work was continuing to find a buyer for the M&E business and support those affected by its collapse. It also confirmed that two members of staff are being kept on to help with the administration process. The “restructured” facilities management firm will be owned by Rcapital and trade as Richard Irvin FM limited. Josie Richardson, director of Rcapital, said the acquisition is “strong and profitable with real potential”. Fiona Taylor, one of the joint administrators for EY, said the move followed the exploration of “various options” to keep the company afloat. 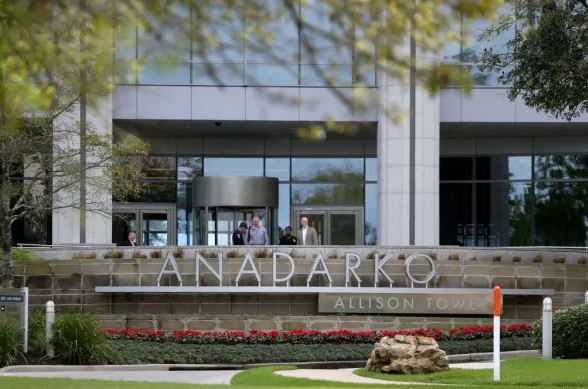 She added: “While it has been possible to save more than 75% of the total jobs through this sale, it is with regret that redundancies have been made in relation to the remainder of the company’s business.